Whisky from Canada with Irish influences. The most used grain to elaborate this whisky is malted rye, followed by corn. It is softer and with a more subtle flavour than the whiskies made in other countries. It is distilled in stills and aged in oak casks during a minimum of 3 years, after been diluted in water to reduce the alcoholic graduation. 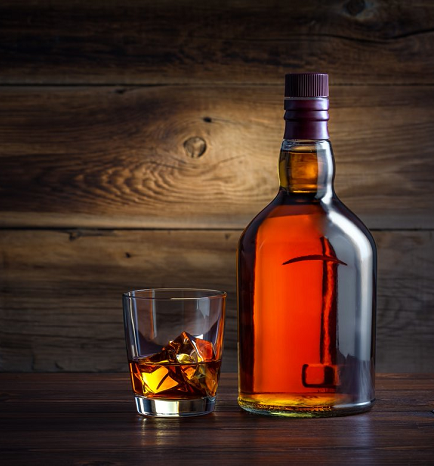 The terms Canadian Whisky, Canadian Rye Whisky and Rye Whisky are legally indistinguishable in Canada and do not indicate any particular proportion of rye or grain used in the production. Fill out the form below indicating your contact information and your specific needs. Soon we will contact you to offer you a personalized solution.